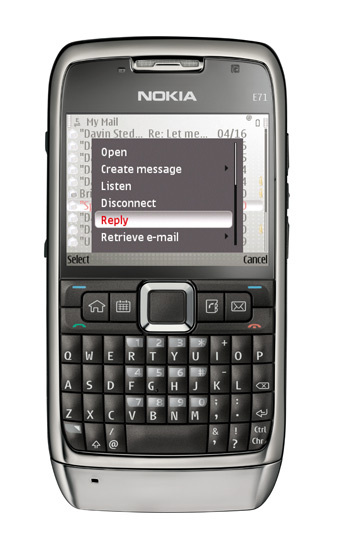 Optimise your e-mail experience with the Nokia E71; built to keep your work and free time as integrated or separate as you like with customisable business and personal modes. 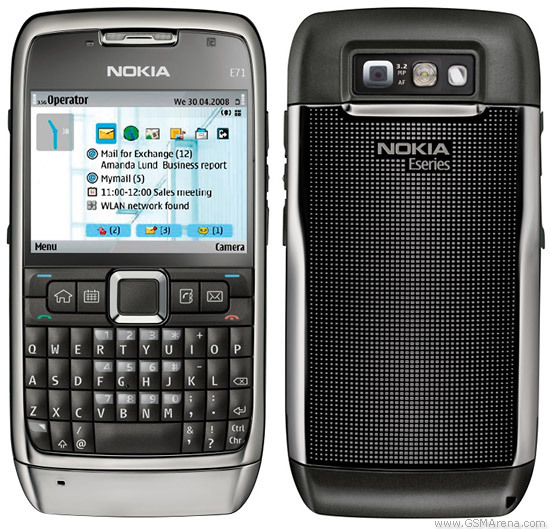 Improve efficiency with greater portability, one-touch keys and go places with built-in A-GPS and Nokia Maps. Fast, easy access to messaging, including your business and personal email, without the complexity. 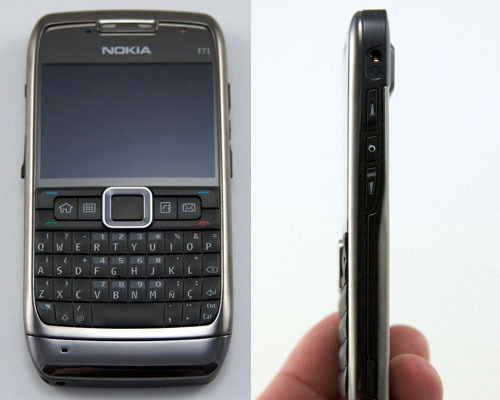 Trim and fitted with a full keyboard, Nokia E71 is impeccably tailored for business on the move. Two home screens let you choose between work and leisure modes. choose application shortcuts to suit your schedule with message notifications on or off.